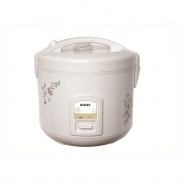 Rice Cooker is the automated device consisting of a heat source, a thermostat and a cooking bowl, which is help in a quicker cooking of rice as the temperature can be raised and allows rice to absorb water faster. This cooker loses less liquid to evaporation due to the tight seal and keeps the kitchen cooler on hot days. 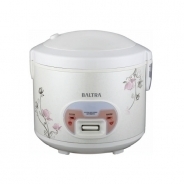 Further, this cooker is available in different sizes and designed under the direction of our skilled workforce by using latest technologies. 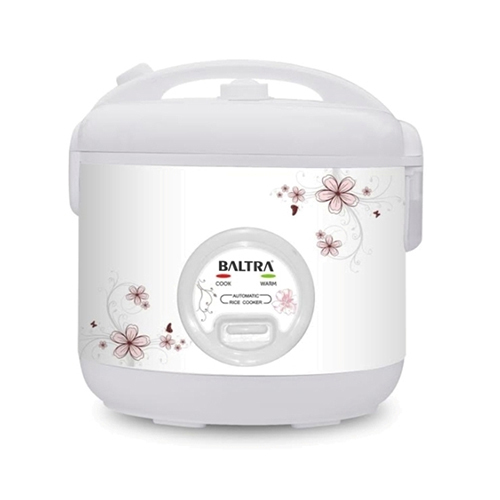 Our offered Rice Cooker is known for their unique features like attractive look, compact design and finely finished.